Solar hybrid power plants are characterized by a combination of heat input both of high temperature solar heat and heat from combustion of gaseous or liquid fuel which enables to supply the electricity market according to its requirements and to utilize the limited and high grade natural resources economically. Different solar hybrid power plant concepts have been analyzed within the former SHCC research study (VGB no. 327). In this follow-on project, the turbomachinery, the solar and other power plant components will be designed for the most efficient power plant configuration in detail. Specific requirements like low emission combustion for high inlet air temperatures of about 950°C and higher, varying air temperature between compressor outlet temperature and maximum receiver temperature, effects on cooling of combustion chamber, part load behaviour, high temperature fluid transport, and specific design requirements will be considered. The feed-in of solar heat into the gas turbine is carried out between compressor outlet and combustor inlet of the gas turbine. In general the detailed technical design of a solar hybrid power plant will be carried out and the economic feasibility will be analysed. The study can be the next step towards a pilot and demonstration plant. The study will be carried out in close co-operation between MAN, TU Dresden, DLR and VGB. 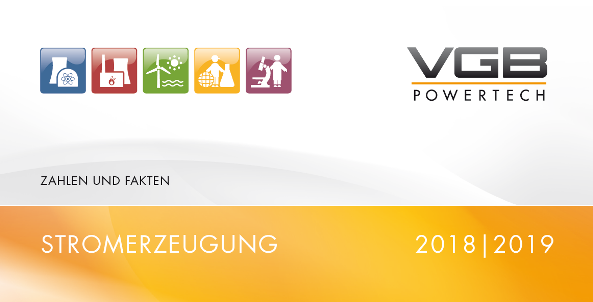 The contribution of the VGB competence centers „Fossil-fired Power Plants“ and „Renewables/Distributed Generation“ will mainly focus on the aspects from the operator´s point of view. Among others VGB will be responsible for the operation and maintenance concept. The project is financially supported by the German Federal Ministry of Economics and Technology (BMWi) as well as of the Federal Ministry for the Environment, Nature Conservation and Nuclear Safety (BMU) and supervised by the VGB-European Technical Committee "Use of Renewables and Distributed Generation".